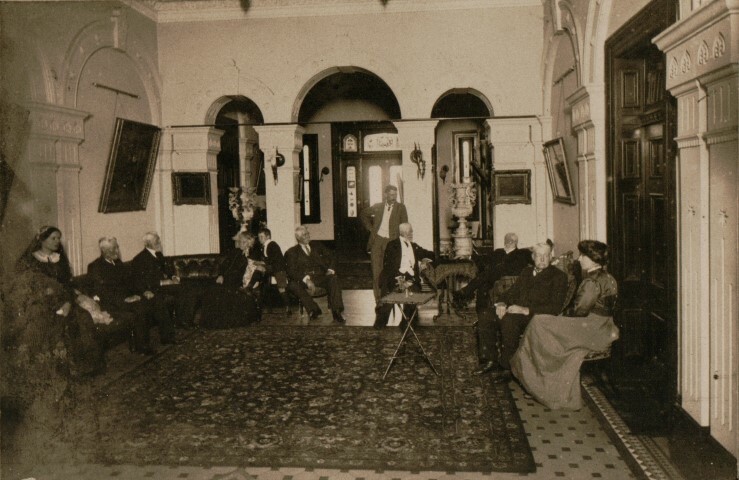 In 1918 the Department of Defence purchased Russell Lea Manor to be used as a convalescent home for soldiers returning from the First World War who suffered from shell-shock and other nervous conditions. At the request of the Department of Defence, the Red Cross operated the hospital. Generous donations were made from Red Cross branches to create a modern facility for up to 60 patients. At the instigation of Eadith Walker, owner of Yaralla and a great supporter of the Red Cross, the ‘colour cure’ was adopted. Avant-garde artist Roy de Maistre was commissioned to devise a colour scheme for the wards which gave special attention to the therapeutic value of colour. The hospital closed in 1923 and the building was demolished two years later. 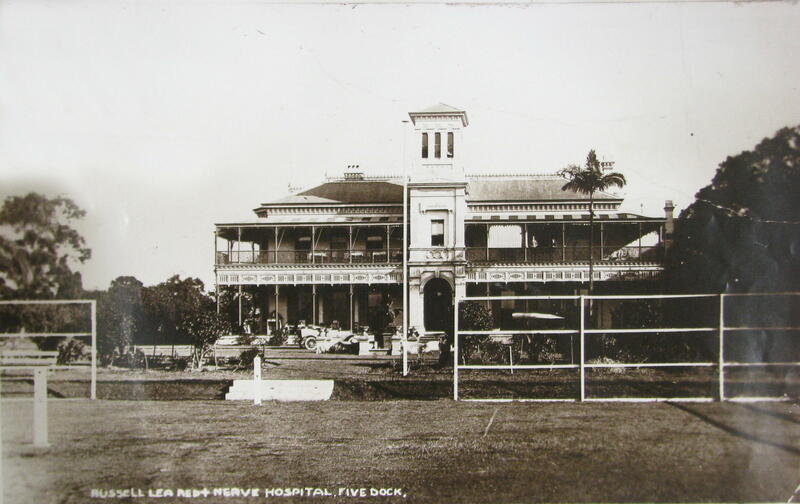 The Red Cross also operated another convalescent hospital at Five Dock called ‘Novar’ (see comments below). 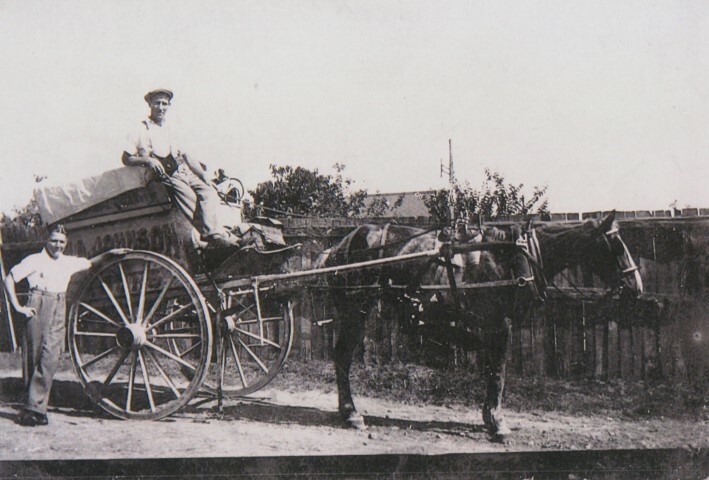 The suburb of Russell Lea came into being one hundred years ago with the the first auction of land from the Russell Lea Estate on the 15 November 1913. 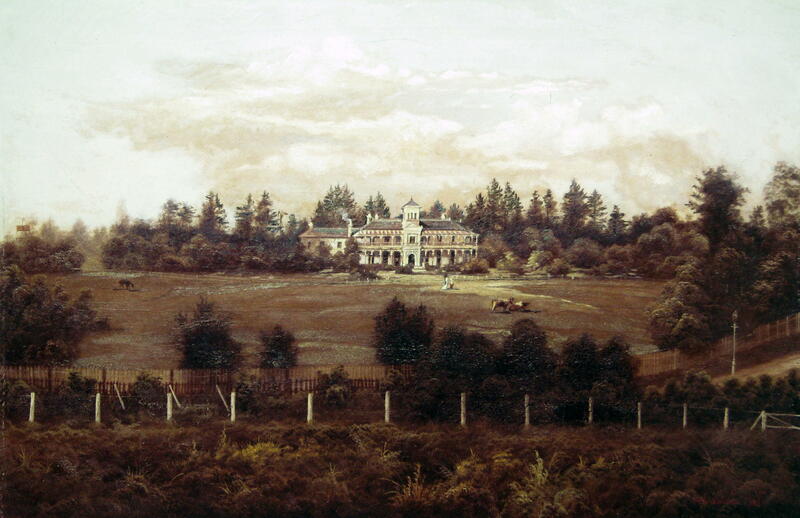 Russell Barton (1830-1916) built his house, called Russell Lea Manor, on 24 hectares of land in the late 1870s. The first sales of land were made in 1913, 1914 and 1915 with further releases of land through the 1920s. 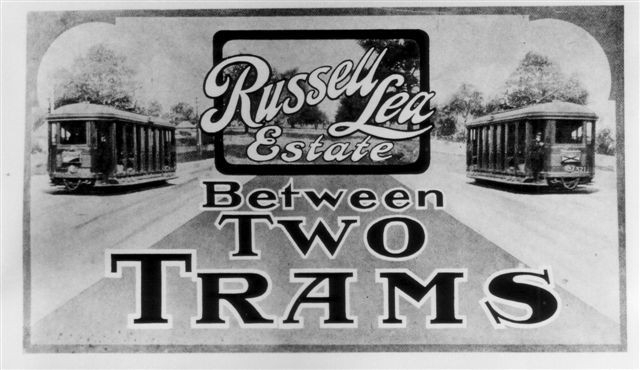 The auctioneers Hardie & Gorman promoted Russell Lea as a convenient location ‘between two trams’ – ‘The Five Dock-Abbotsford tram is one minute from the estate; the Drummoyne tram within easy walking distance’. After the First World War Russell Lea Manor was used by the Red Cross as a Nerve Hospital. 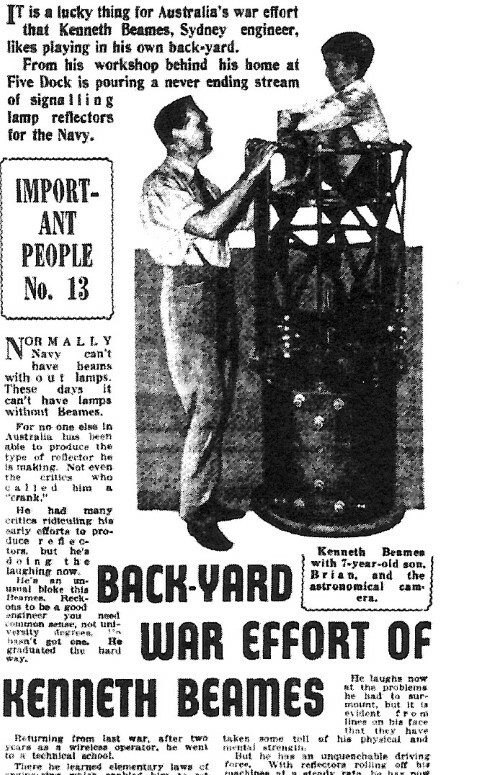 It was demolished in 1925. Some images of Russell Lea Manor can be seen on flickr. Russell Lea Manor, also known as Russell Lea House, was the home of Russell Barton (1830-1916), and was situated north of Lyons Road between Sibbick Street and Lyons Road. The house was built between 1878 and 1882. Between 1918 and 1923 it was used by the Red Cross as a Nerve Hospital for soldiers before being demolished in 1925. The painting by Val Delawarr shows Russell Lea in its heyday in the 1880s when the area was still semi-rural. 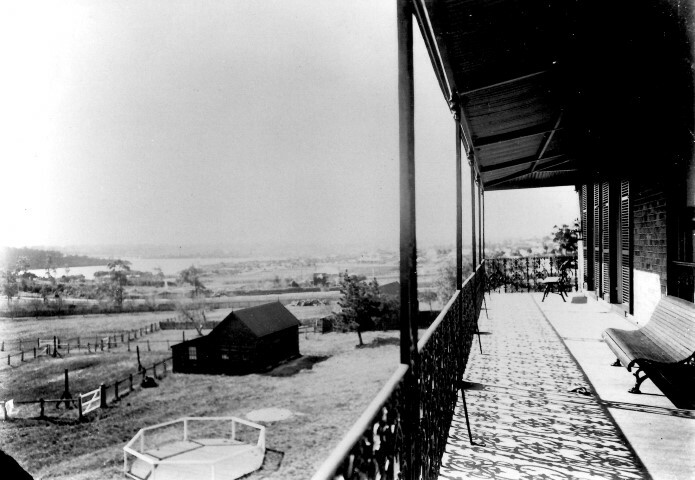 The suburb of Russell Lea takes its name from this grand home. More images can be seen on flickr.